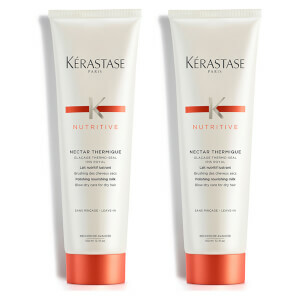 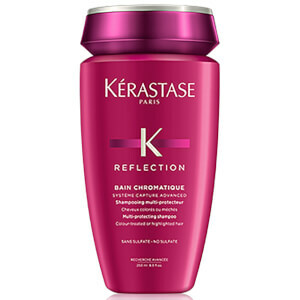 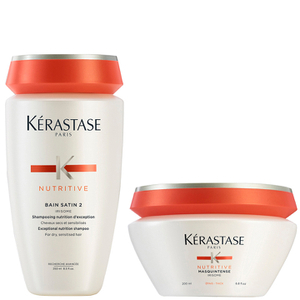 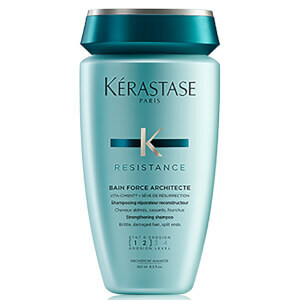 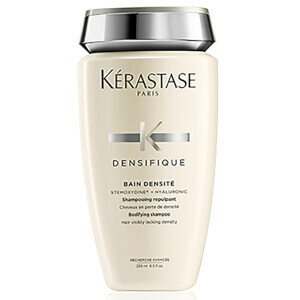 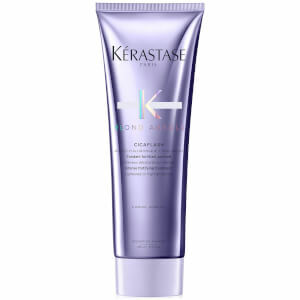 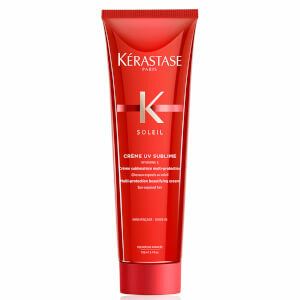 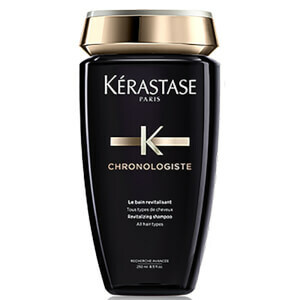 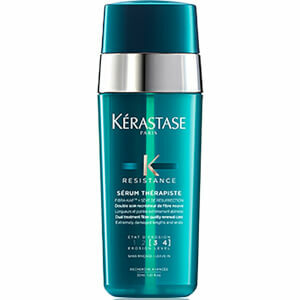 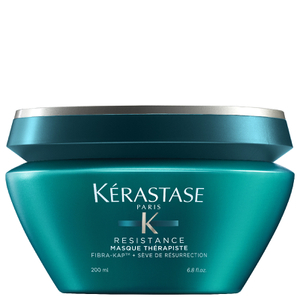 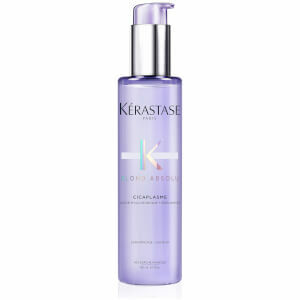 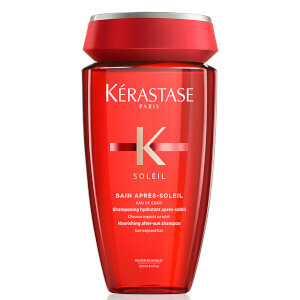 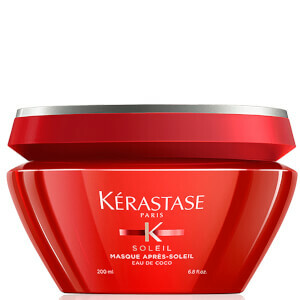 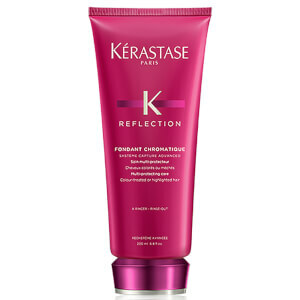 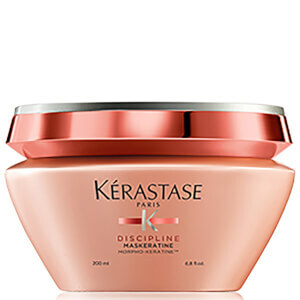 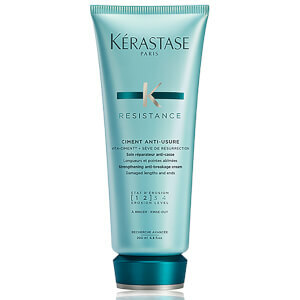 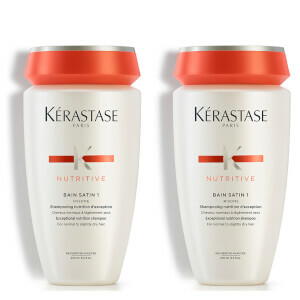 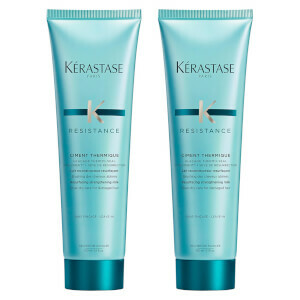 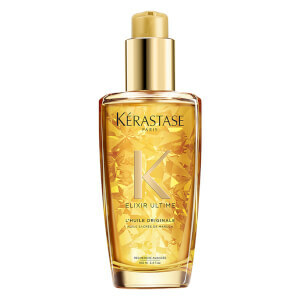 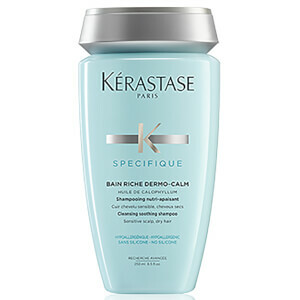 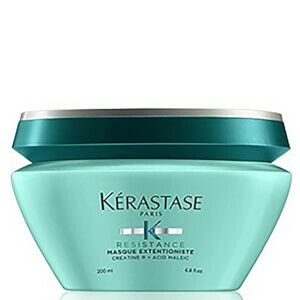 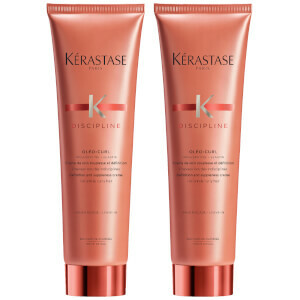 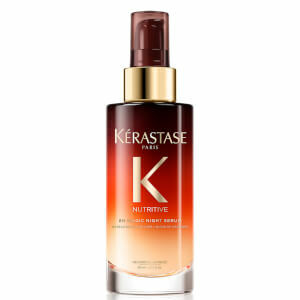 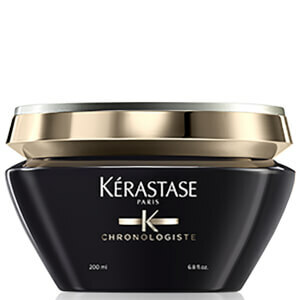 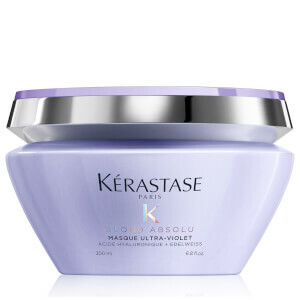 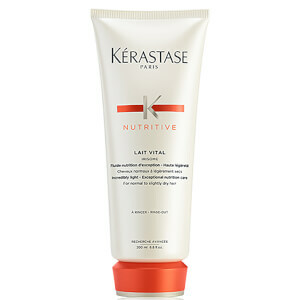 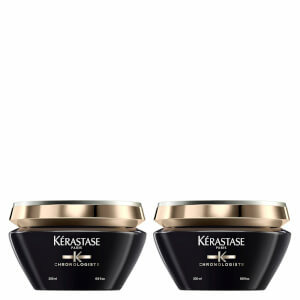 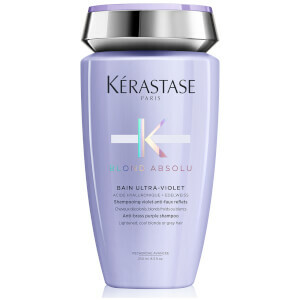 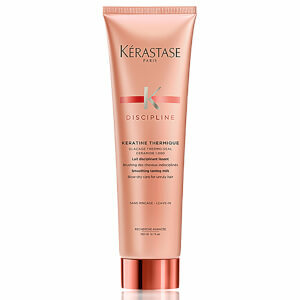 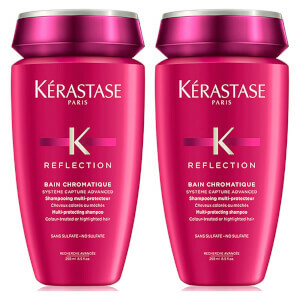 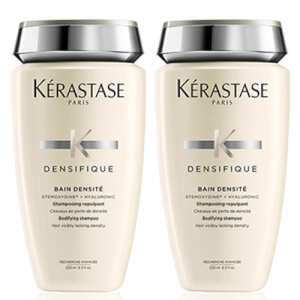 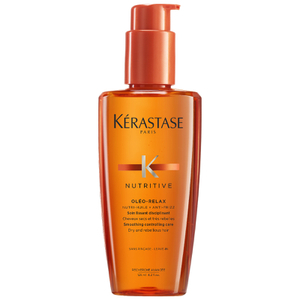 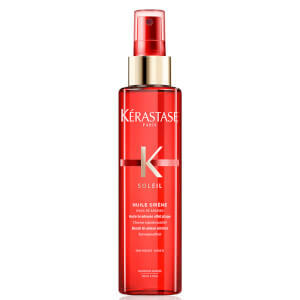 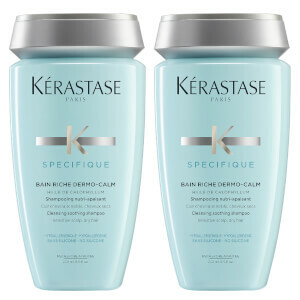 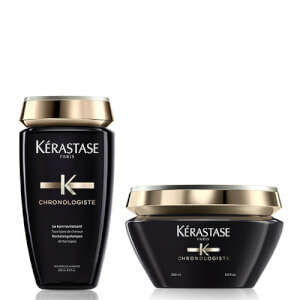 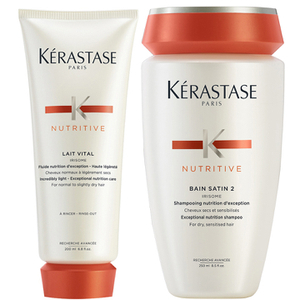 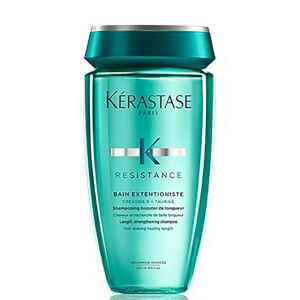 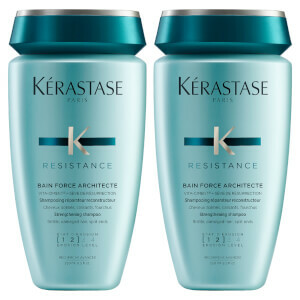 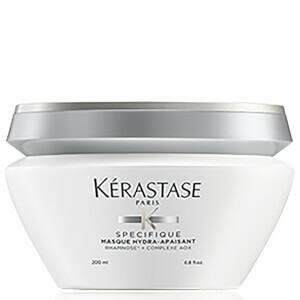 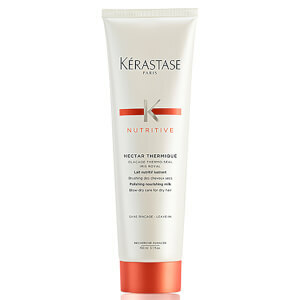 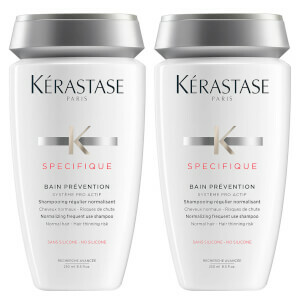 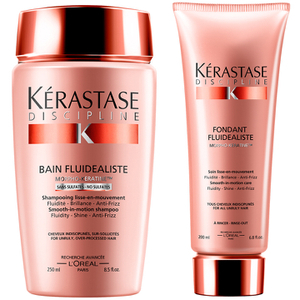 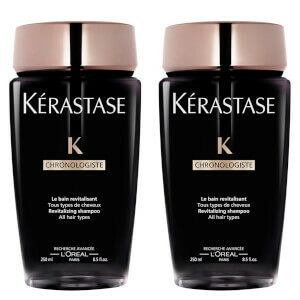 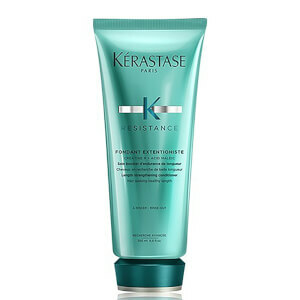 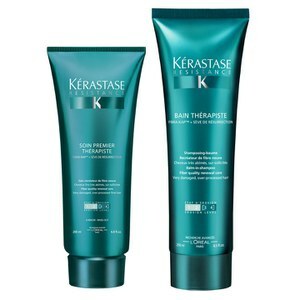 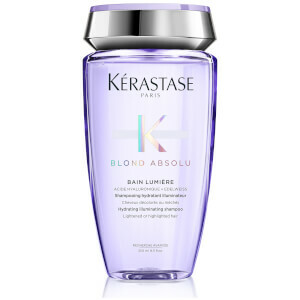 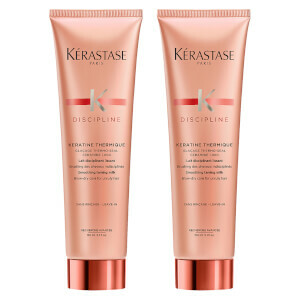 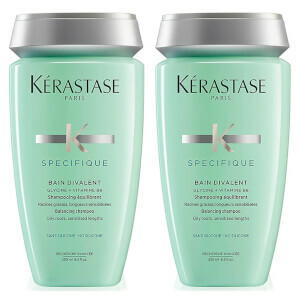 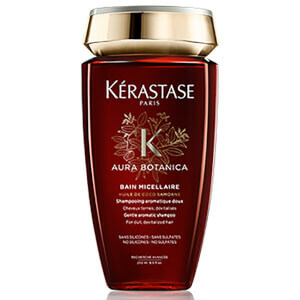 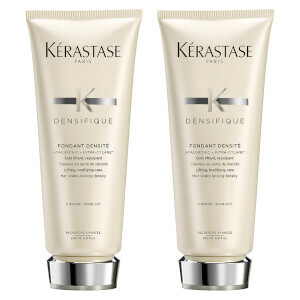 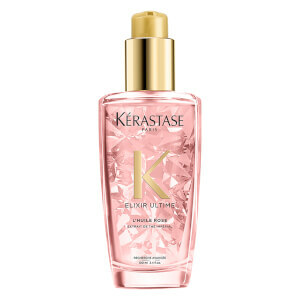 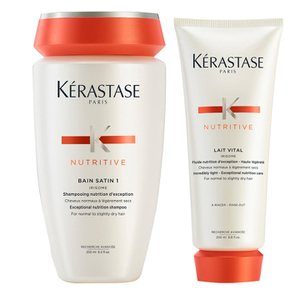 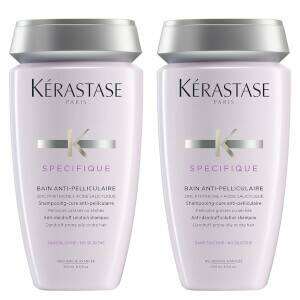 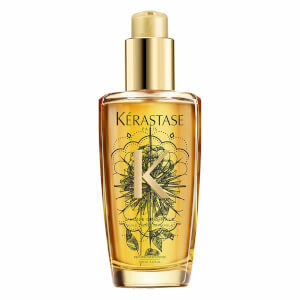 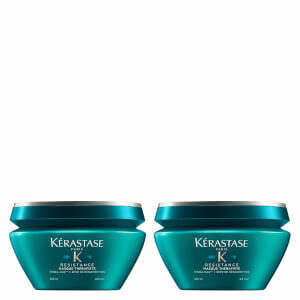 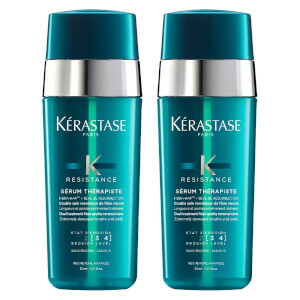 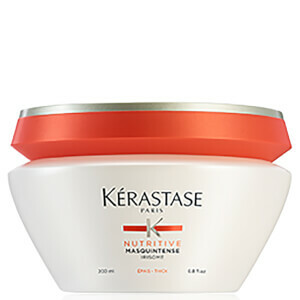 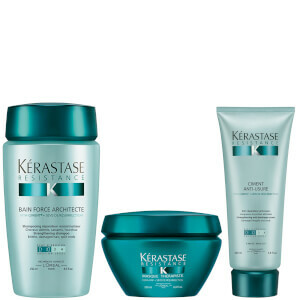 With a range of products designed for each and every hair type, Kérastase have been leading the way in the innovation stakes for over 50 years. 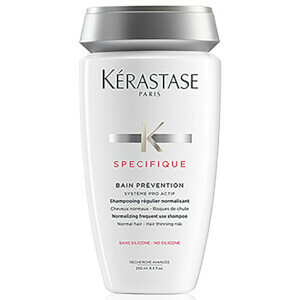 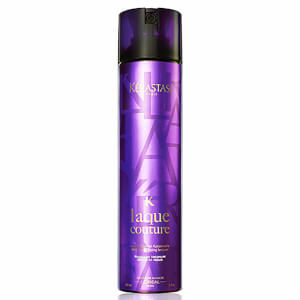 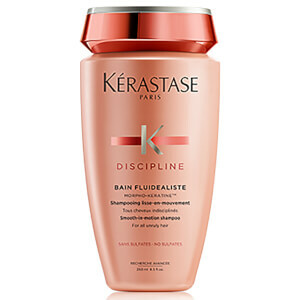 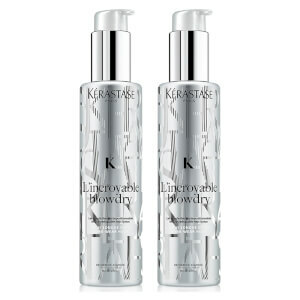 Experts in luxury haircare, this french brand continue to make waves in the industry; creating unique and patented formulas that promise to nourish and protect your tresses. 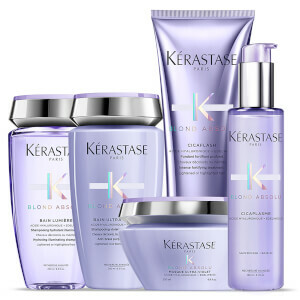 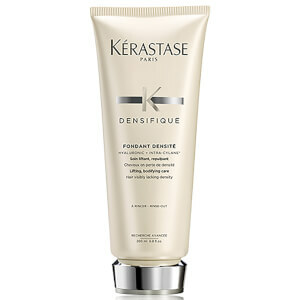 Working to the philosophy that every woman is unique, Kérastase offer a bespoke product range that will be sure to benefit you.